Welcome to macrobaba. Some of my colleagues in the organizations that I worked for use to call me Macro Baba (Baba meaning a sage/guru) and hence the name for the blog. I am Dolphin Godfred. I have been working with VBA (Visual Basic for Applications) since 2004. Prior to that, I used to work with Visual Basic. I was totally glue-stuck ever since I started to work with VBA. My passion is to write VBA codes/macros and help people who are in need of it. My motto – Why Work, When The System Can Work For You? 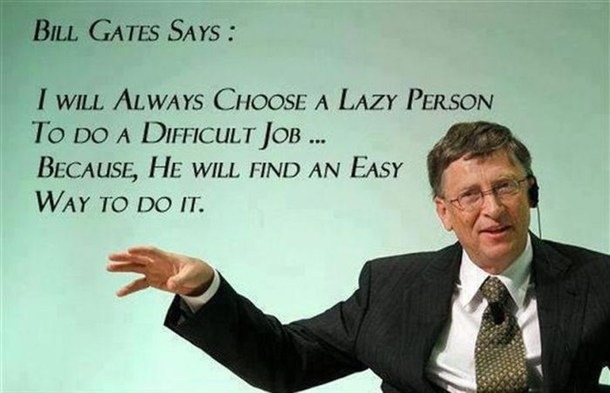 I am lazy (thanks to Bill Gates). Because of this attitude, I was able to find ways to automate my daily chores at the office, make my system work for me and I enjoy at the same time. Browsing the internet and find a possible solution for an issue (in this case, VBA codes/macros) is my interest. Though Excel is my main application for writing macros, I also try writing codes in Access, Outlook, PowerPoint and Word. Here, in the blog, I would like to publish all the codes that I have struggled to get and, also you can ask me queries/questions and I will try to answer you or direct you to a solution. Have a great time in my blog.